I have a fun giveaway for you today! Some of the very first pdf sewing patterns I came across and used when I first started sewing several years ago were Michelle Patterns. I'm pretty sure that's when my love of sewing bags started. These patterns are so well written and easy to follow and I always love the finished product. You can check out other projects I've made with these patterns here. I made these little card wallets using this pattern. These are quite possible the cutest things I've ever sewn. The wallets are teeny and just big enough for a stack of business cards or to give with a gift card tucked inside (perfect teacher gifts!) I think I'm going to use one to hold CF cards in my camera bag. They're also super fast to sew and take barely any fabric. The only change I made was to use leather for the strap instead of fabric. 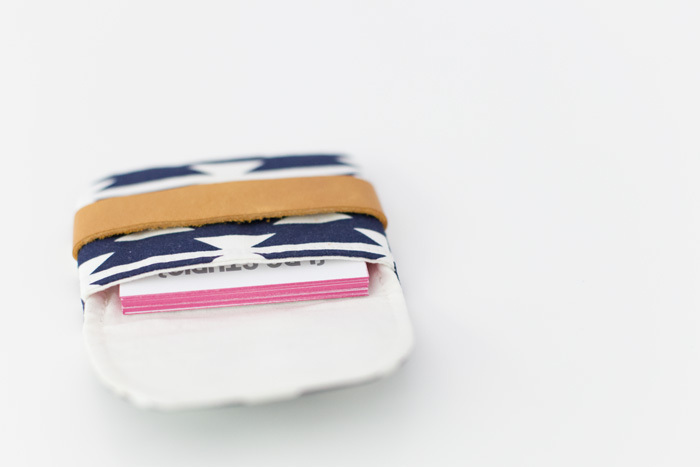 Would you like to make your own card wallets? Or maybe a pintuck wristlet? A passport pouch would come in handy if you're traveling soon! Michelle has lots of awesome patterns and sewing notions over in her shop - make sure to take a look! For a chance to win a $10 shop credit to Michelle Patterns, simply leave a comment below sharing your favorite pattern from the shop. Make sure to include an email address in your comment so that I can contact you in case you're the winner. Giveaway ends Sunday - July 20th, 2014 at 11:59 pm. Winner will be announced and contacted Monday - July 21th, 2014. Good luck! I have made the curvy clutch and the pleated wristlet. I love both. I'd love to try the messenger bag next. I want to modify it to clip onto the front of my bike, so I have a detachable bike bag/purse that I can bring with me when I am off the bike. Thanks! Love the senna tote and of course I would need to make the card wallet to go with it! 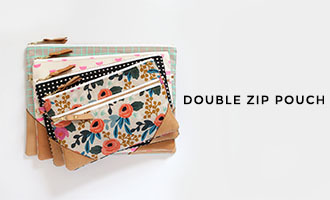 My fav pattern is the zip pocket pouches-- so great for most everything! Add a wrist strap and it's perfect for running to the store with just your necessities! I love her zip pocket pouches. I've made 16 of them. I own some of her patterns and I really love them. I will like to own the pattern for the Strap Clutch!! Thanks for the opportunity to win. 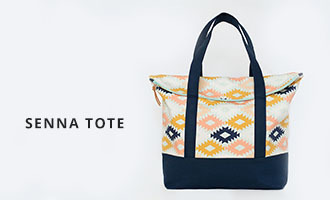 The messenger bag might be my favorite though patterns look gorgeous! I must have 15 of Michelle's pattern. I've made the pattern above too. Her patterns are easy to sew and fun to make. My favorite to date was her camera pouch. Last year, I think I made 15 of them for gifts. Thanks for the chance to win more of her patterns. Oh, it's hard to decide! 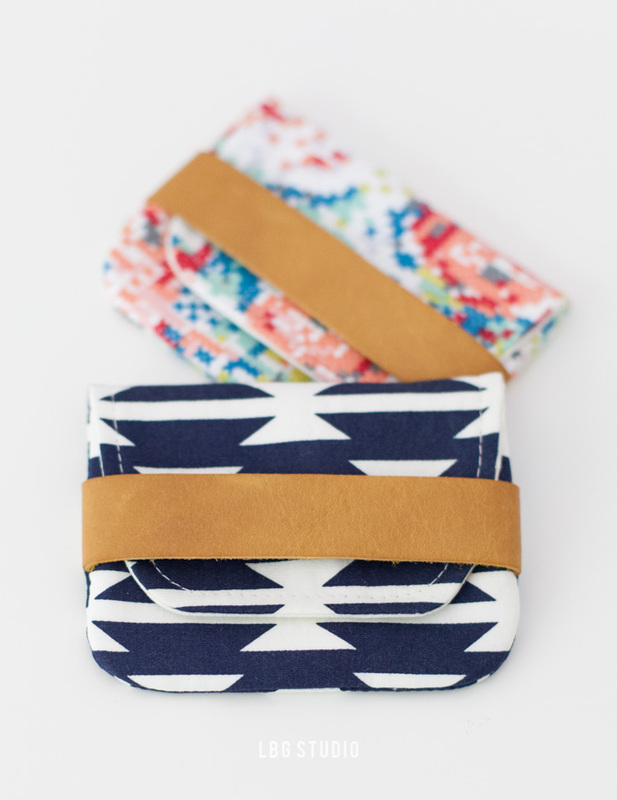 I love Pocket Clutch but Keychain Clutch must be adorable... and Pintuck Wristlet is must-have! Thanks for fun giveaway! I already have the grocery bag pattern and love it! I think I would choose the passport pouch if I win! I absolutely love the idea pouch but my second love is the dumpling pouch. Aww heck I love all her patterns...they are FABULOUS!!!! I love Michelle's patterns! My favorite is the curvy clutch wristlet. I adore the straps of the camera case wristlet! I like the zip pocket pouch ! I already have the curvy clutch pattern that I love! I do like the zip pocket pouch. I love the pleated wristlet pattern. Padded camera pouch. Probably because I need one badly. I liked her pleated wristlet but for sue want o make a card holder!!! so adorable!! I do love the pleated wristlet, and I also love the bows. I like all the patterns but I think I would choose the padded camera bag. My husband just bought a new camera and some lenses and has no good way of carrying them around yet. I have a bunch of Michelle's patterns and I love them all. I could not choose just one. But ... I don't think I have the card wallets and your two have convinced me I have to get it! So cute. I have most of Michelle's patterns except for maybe a few of the newer ones, so it's hard to pick just one favourite, that said I find myself often drawn to the pocket clutch as it's a fun quick sew and I love making idea pouches as they're great gifts! 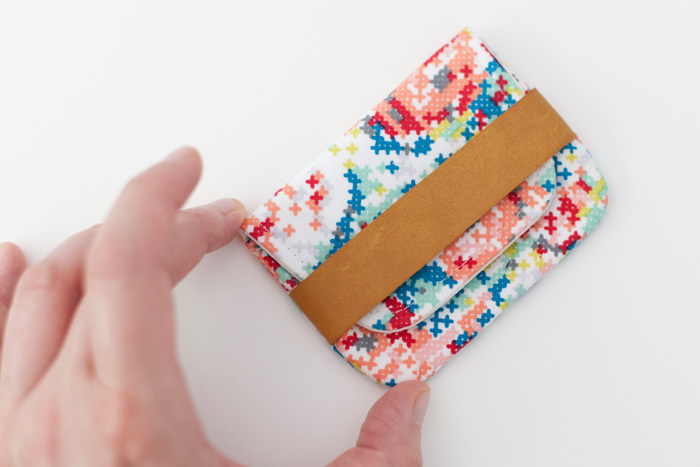 I love this pattern, Card Wallets is brilliant and fantastic! I like them all. I love your card wallet version so, so much! The leather accent is perfect! 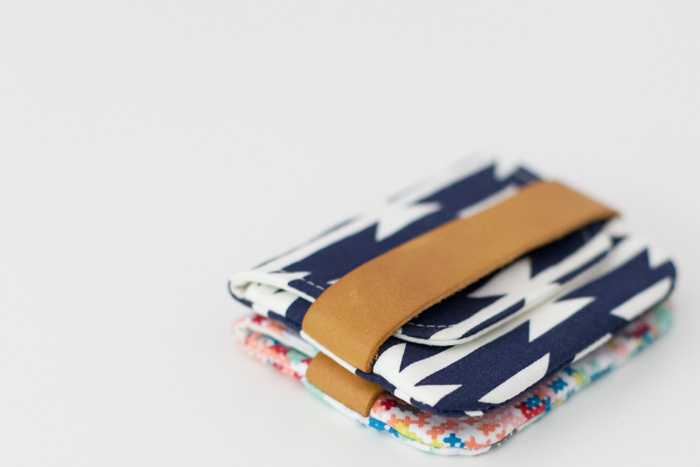 I would love to make a card wallet of my own, and the passport pouch is pretty darn cute, too! 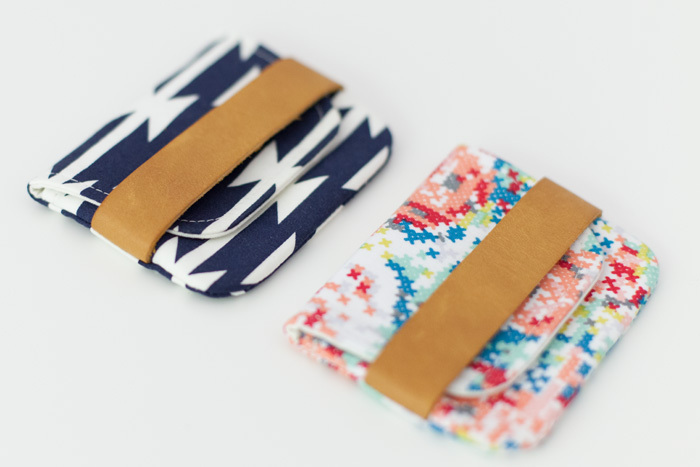 Two of my favorite Michelle patterns--and there are more-- are the idea pouch and the pocket clutch. I have sewn many for gifts. They're great!